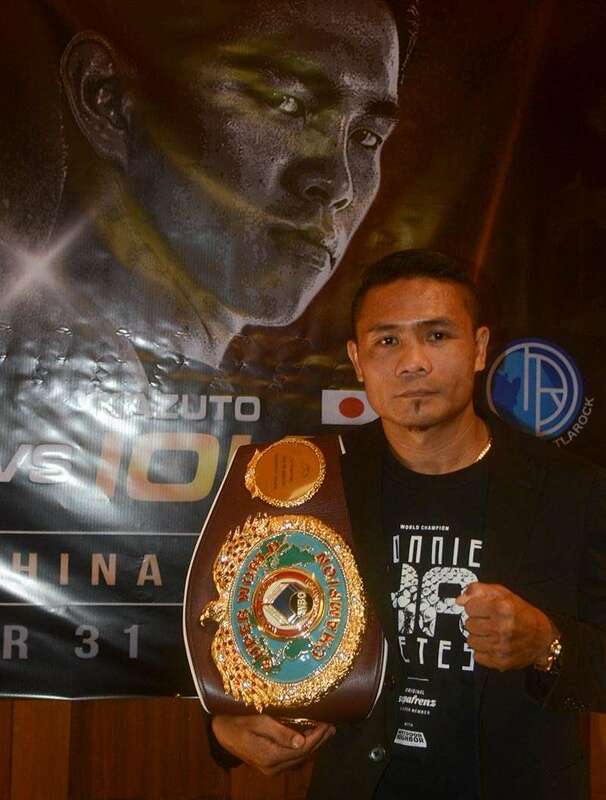 DESPITE Aston Palicte’s impressive knockout victory in a world title eliminator, a rematch with World Boxing Organization (WBO) super flyweight king Donnie Nietes won’t be happening soon. ALA Promotions president Michael Aldeguer told SunStar Cebu that Nietes has bigger and better plans than an all-Filipino rematch with Palicte, who is now his mandatory challenger. “Donnie is looking at different options now. He wants the biggest fights, so we’ll see what’s going to happen in the coming months. I heard that (Sriksaket Sor) Rungvisai and (Juan Francisco) Estrada will be fighting in April. Donnie wants to fight the winner or have a unification bout with WBA (World Boxing Association) champion Khalid Yafai. Donnie wants to fight the winner of the Rungvisai vs. Estrada. Our priority is to talk with Matchroom and Zanfer,” said Aldeguer. Palicte stopped previously unbeaten Jose Martinez in the second round of their WBO super flyweight title eliminator on Friday, Feb. 1 (PHL time). Nietes still has 180 days until a mandatory title defense with Palicte. The 37-year-old Nietes fought Palicte for the vacant WBO super flyweight belt on Sept. 8 of last year at The Forum in Inglewood, California. The fight ended in a controversial split draw. Nietes, however, got another crack at that same vacant crown three months later in a New Year’s eve boxing show in Macau. This time, he convincingly beat Japanese star Kazuto Ioka but was just given a split nod. It was his fourth division world crown, joining the likes of only Manny Pacquiao and Nonito Donaire Jr. as the Filipinos to win world titles in four divisions or more.